FAQs | RGV CDL Services, LLC. Here are some of our most frequently asked questions. If you have any questions that are not listed here, please submit them to us and we will respond as soon as possible. 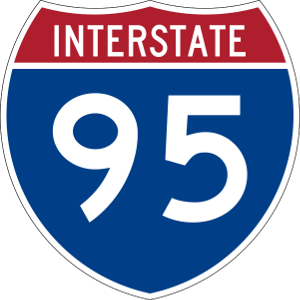 What's the difference between Interstate and Intrastate? Interstate means you can drive in 48 states. Intrastate is limited to Texas ONLY! 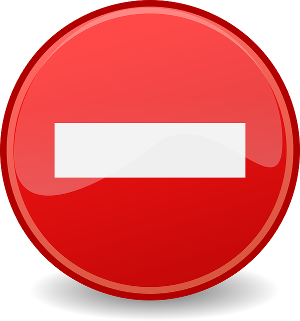 If you take your written test in Spanish, a restriction will be placed on your license limiting you to drive ONLY in Texas. If you currently hold a Class B license and want to upgrade you will only need to take one written test, which is “Combination Vehicle”. 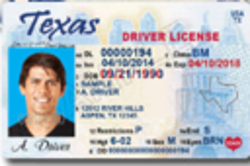 Please ensure that you advise the Driver’s License Office that you would like a Class A permit BEFORE you start taking any tests or make payment. I have an air brake restriction on my license, How do I take it off? If you have an Air brake Restriction on your license you will need to complete a driving test with a vehicle equipped with Air brakes. 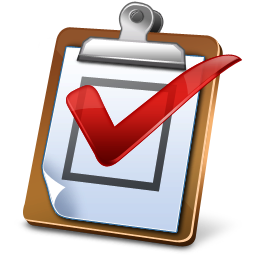 During this process you will need to complete the Air brake Written Exam if needed and set up a test date online. You will be asked to pass your Class A road test once again with our Air brake equipped vehicle. You WILL have to perform the entire test, driving, and backing and of course perform an Air brake Demonstration prior to driving. No worries! We got you covered. Will I have to perform a Pre-Trip Inspection? LIVE Pre-Trip Inspection is a MUST at every Department of Public Safety CDL Testing Location. You will need a medical card BEFORE you can start the CDL Preocess. Please make sure that they include their National Registry Number.